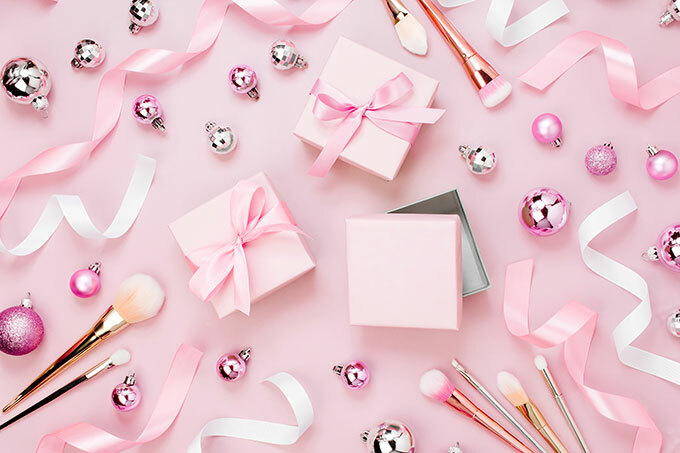 5 Beauty Gifts Women Will ❤️! Read on to discover five beauty gifts women will ❤️! If you want a gift that means business for your boss, then treat her to an hour or two of total relaxation with a massage or body treatment. View the range here. Your boss will be so impressed we’d be surprised if you didn’t get a pay rise next year! It’s the end of the school term and time to thank the tutors that have guided and educated your little treasures over the past year. Be sure to avoid detention with a gift that stands out from the crowd. Our Pure Fiji Christmas Gift Packs are in stock now and make the perfect treat for stressed-out teachers! Treat your teenage sitter and be sure to secure their services when there’s hot competition on NYE! A mani/pedi is a great gift for girls. Or call in to see our range of Jane Iredale mineral makeup. Our seasonal palettes add a little extra sparkle to the holidays. Why not gift your best friend a treat that you can enjoy too. Several of our Spa packages can be booked for two people. You can enjoy your treatment and then catch up over a refreshment in our relax lounge afterwards. View spa packages. No, we’re not talking about a box of Cadbury chocolates! We have something much more suitable for your female family members. We can help you find the perfect gift for Gran, Mum, your wonderful wife, sisters and daughters! And, if you’re not sure what to get, let them choose themselves. Our gift vouchers can be purchased in multiples of $25. Let the team at Woman be your Christmas elves this year and help you discover even more fabulous beauty gifts for women, shop here, or call in to see us.